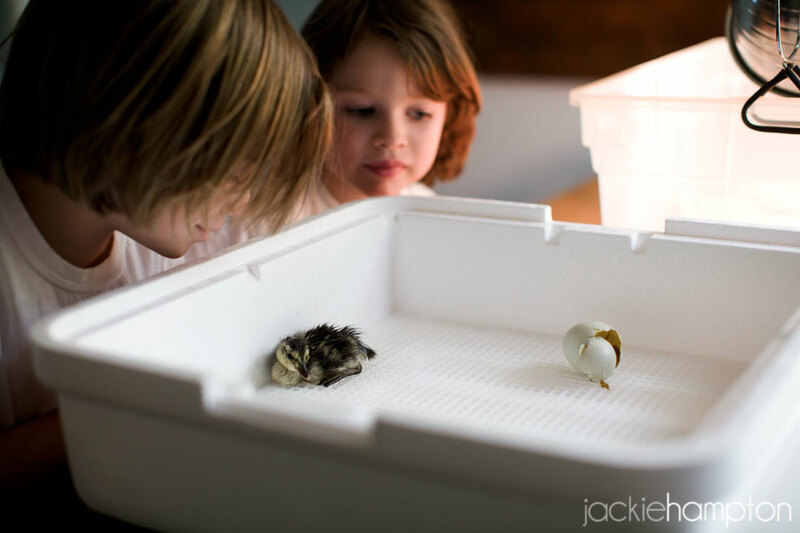 This may be old news (because I’ve blown up Instagram with photos) but we have hatched a duckling. I don’t know what is happening but it is feeling more and more like a farm around here by the minute. 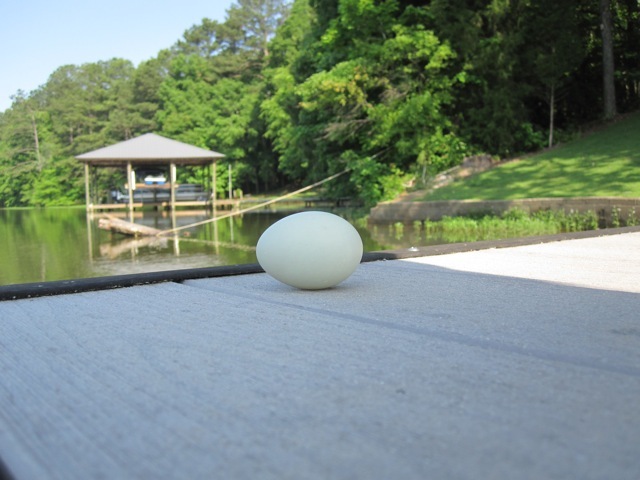 The duckling came from this egg, which my Dad found on the dock last month. The female had laid it while she was off her nest and then abandoned it (after she tried to roll it into the water). So Dad picked it up and gave it to us to hatch out. This sounded like a fabulous idea to me. 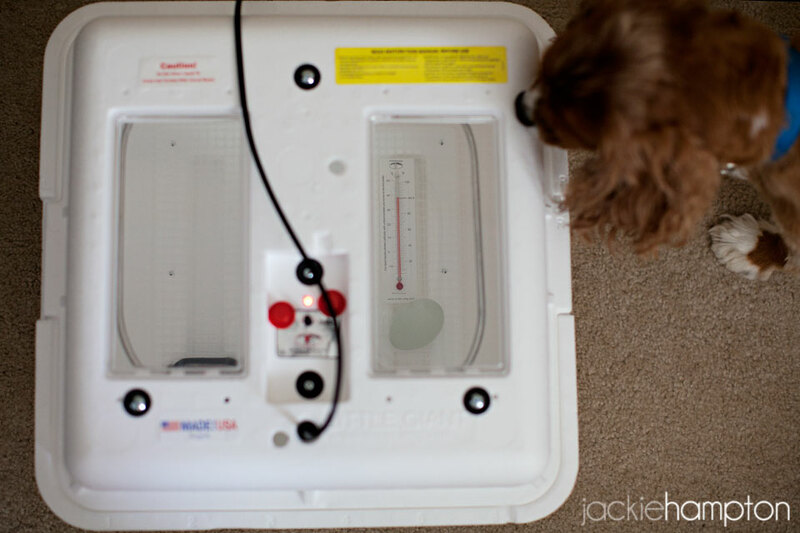 I mean, who doesn’t want to hatch a duckling as their summer project? I figured we were well equipped for the job after raising our chickens. Additionally, I knew there was a huge possibility that the egg wouldn’t even hatch, but I figured there wasn’t any harm in giving it a shot. 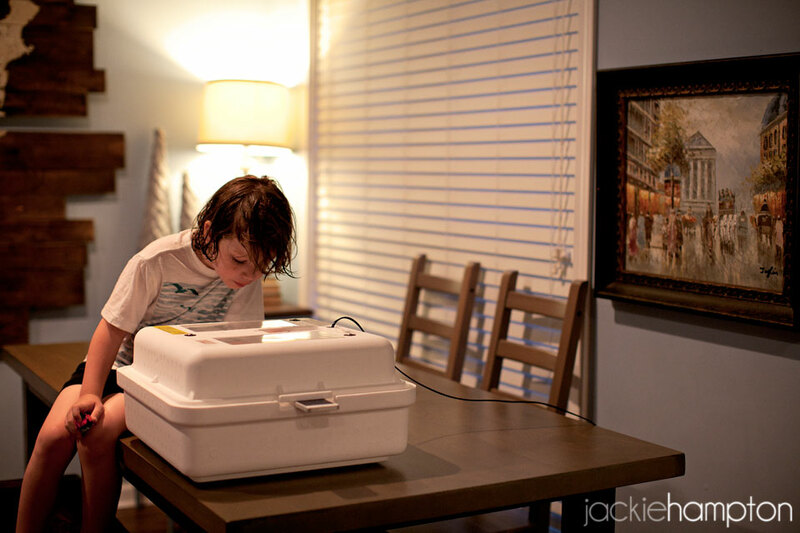 Brought the egg home, popped it in the incubator. 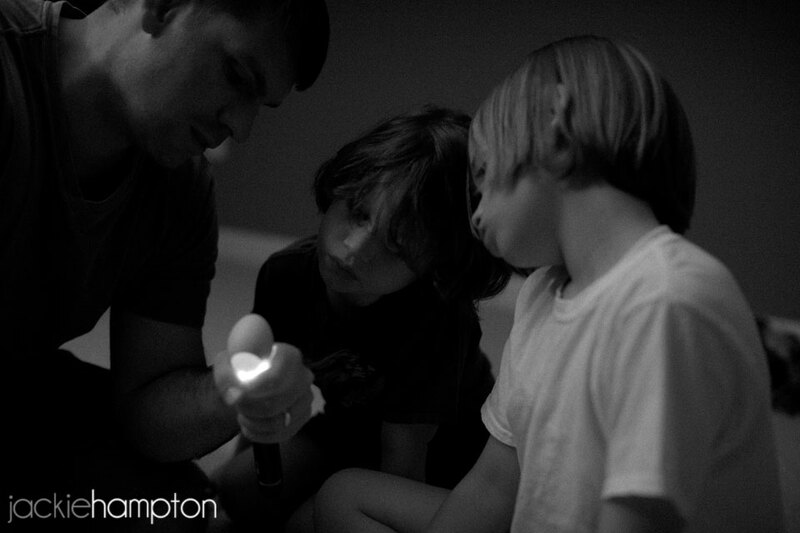 About a week later we candled the egg with a flashlight and determined it was fertile. At that point I started to realize how very little I knew about raising ducks, so I took to the internet and researched the subject to death. What I read scared me silly. Apparently ducks are quite different from chickens. For one thing, they tend to imprint on the first species they have contact with, and then consider themselves part of that “flock”. Also, it’s thought to be very difficult to raise a single duck to be independent in the wild. 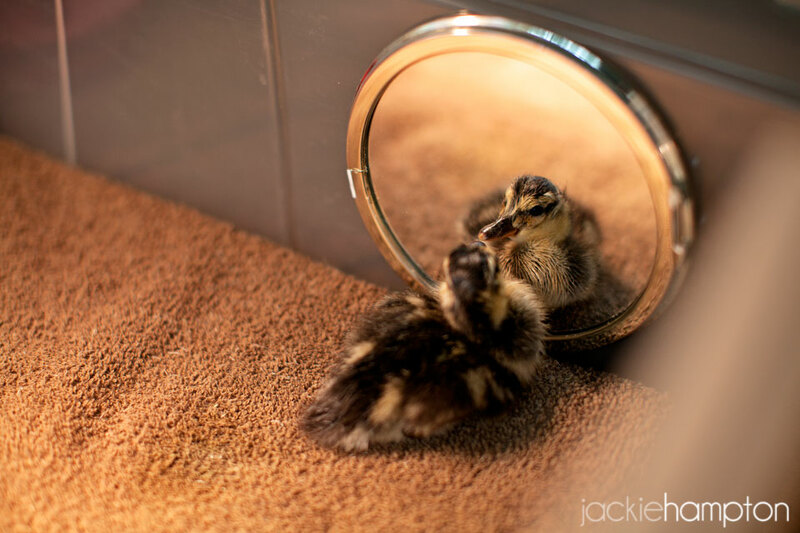 As we were hoping to release our duckling back into the lake, I was really discouraged by the stories I read of ducklings getting attached to people and never leaving them alone again. 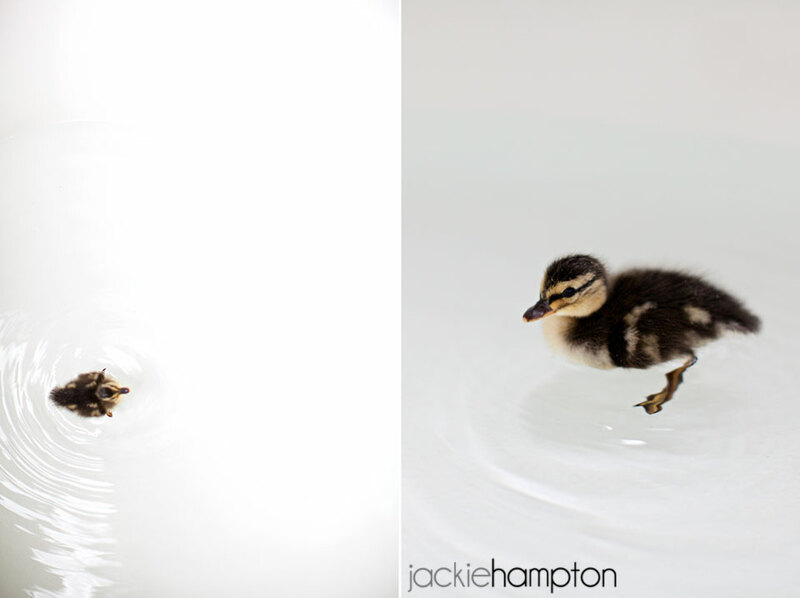 A lady on one forum said her ducklings were more demanding than her twins. And then I hyperventilated a little. I’d be lying if I said I didn’t question whether or not we’d done the right thing. And I also wondered if it was too late to let nature take it’s course, but by the time I’d had that thought we were able to see the embryo (about the size of a kidney bean) moving around inside the egg. That was it for me. I was committed. 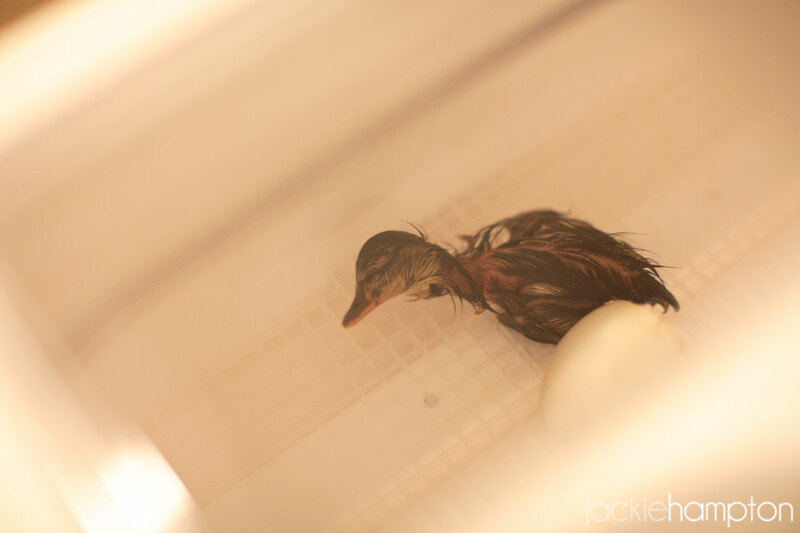 Our duckling hatched on the 29th day of incubation. We could hear it chipping away at the shell for three days before it hatched. On the last day we could hear peeping and the egg periodically shook and jumped. 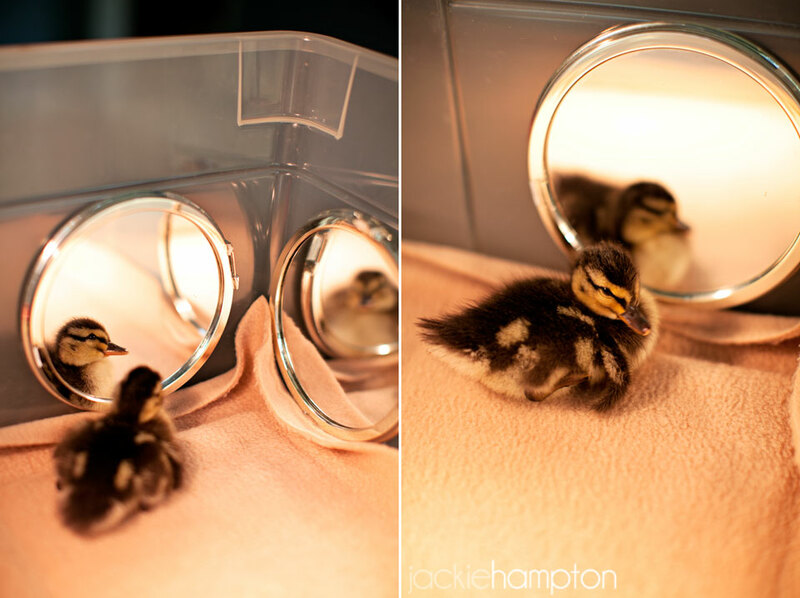 Late that night the duckling had created a small hole, through which we could see his bill tapping. We started playing him duckling sounds on my phone and he suddenly got very fervent about getting out of that egg. 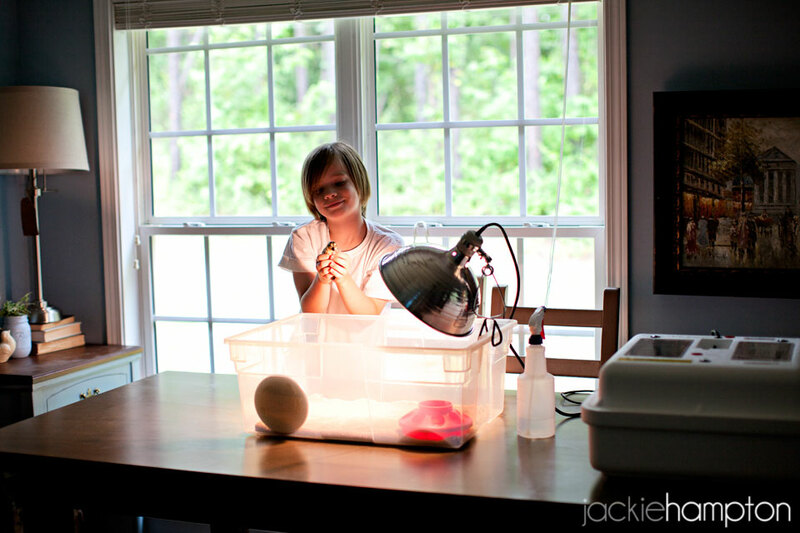 We let him dry in the incubator and transferred him into the brooder the next morning. I don’t remember where I heard about the mirror idea, but I seriously owe that person a plate of cookies. He is enamored with his mirror buddy. We are trying to keep his human contact to a minimum, which is hard because he is a “beanie weanie fuzzball” according to Jack. There is a driving urge to pick him up all the time. Also, he got stuck on his back a lot during the first day, which was adorable and tragic at the same time. We named him Wobble. 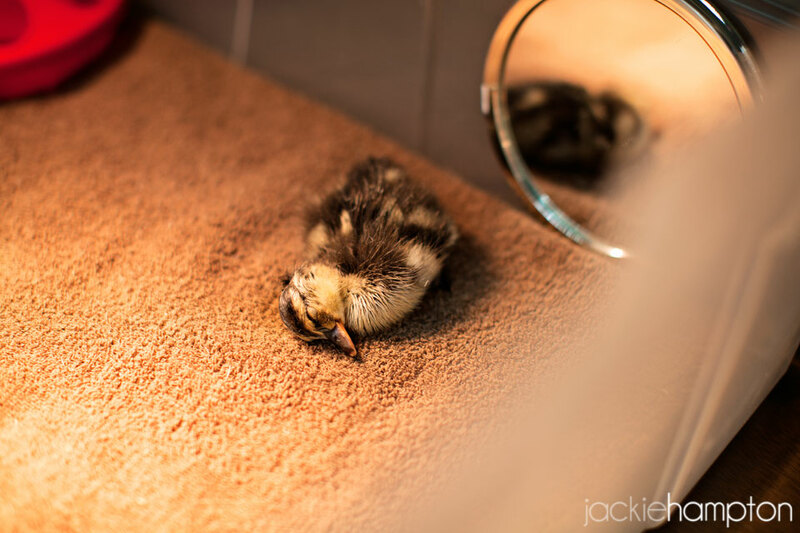 The only similarity between him and the chicks we raised is that he falls asleep the exact same way. His head gets lower and lower until it just falls over on the ground. We are trying to make his experiences as close to normal as possible. And so far it has not been nearly the nightmare I was preparing for. He needed minimal help to learn eating and drinking. He gets a bath once a day and seems strangely scared of the water, floating and not paddling much. We’re working on that. He relies on his mirror buddy for security and companionship rather than us, which is great. I am optimistic about his future as a lake duck.